According to statistics, 57% of Canadian households own pets. That’s more than half. If we have enough space to be comfortable enough in our cars, so should our furry friends. Dogs are aware of all these injustices. So are some engineers in a few car companies who’ve put together prototypes designed to make journeys more pleasant for our pets. Here are our top 5 options. Although the fact that it is an SUV, the Nissan Juke offers a low ride height for easy in and out, especially by the trunk. 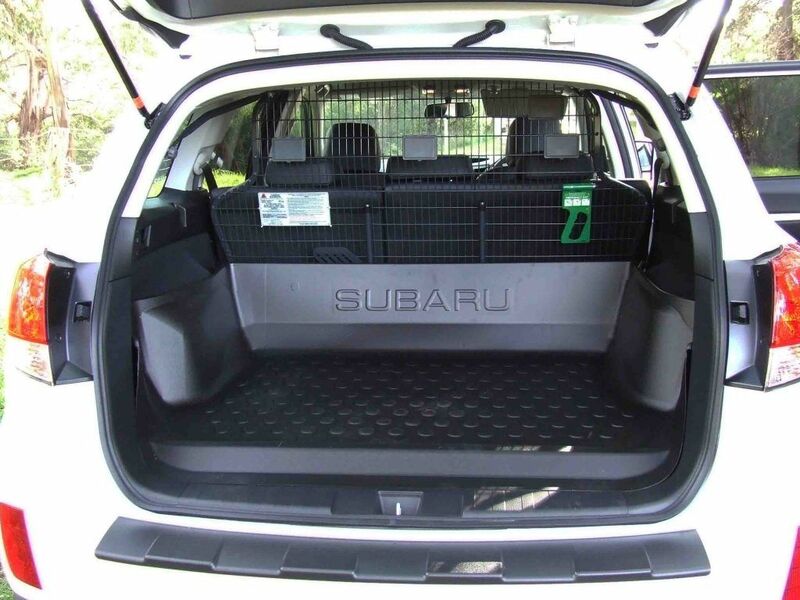 Your pet will have plenty of room in the back, where you can also lock down the crate. This urban cruiser offers a vast panoramic rooftop capturing lots of daylight. 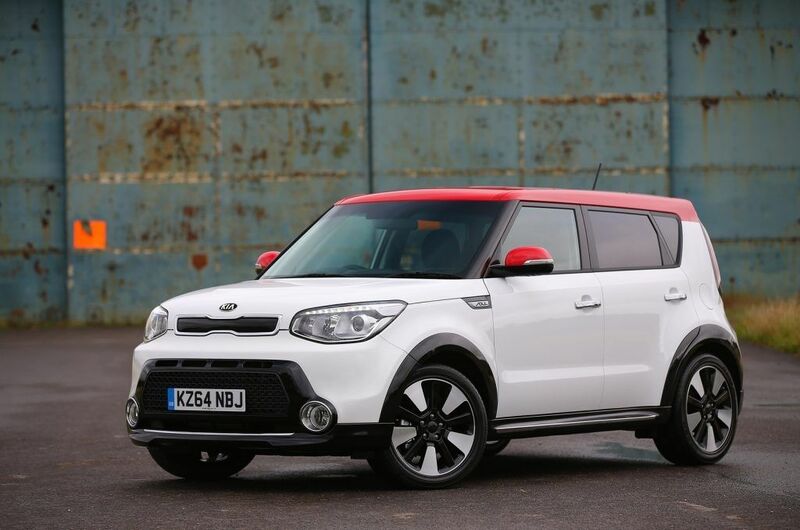 Its square shape allows for plenty of headroom, so despite the fact that the Soul is minimal, it comfortably suits tall pets. The roomy trunk also permits for fast in and out access. VW’s Tiguan got its name by joining the words tiger and iguana, so the vehicle is certain to be pet-accommodating. 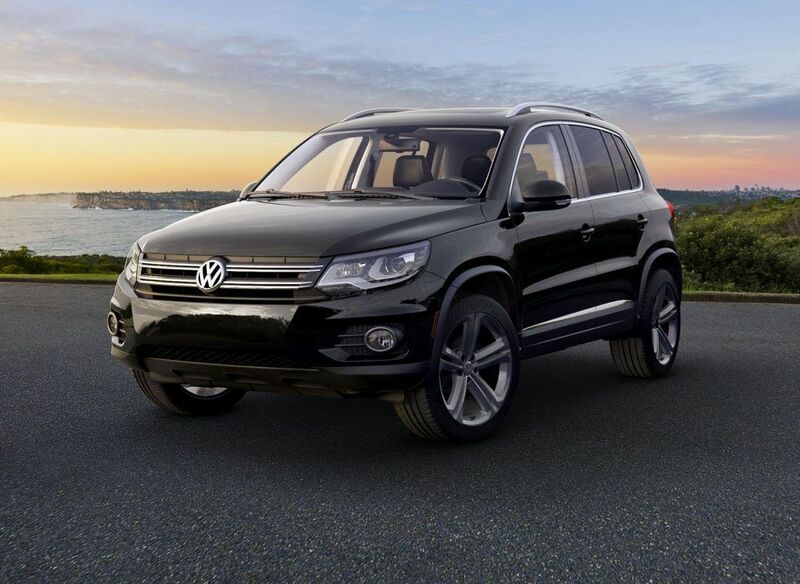 The Tiguan is conservative outwardly yet surprisingly large and open on the inside. 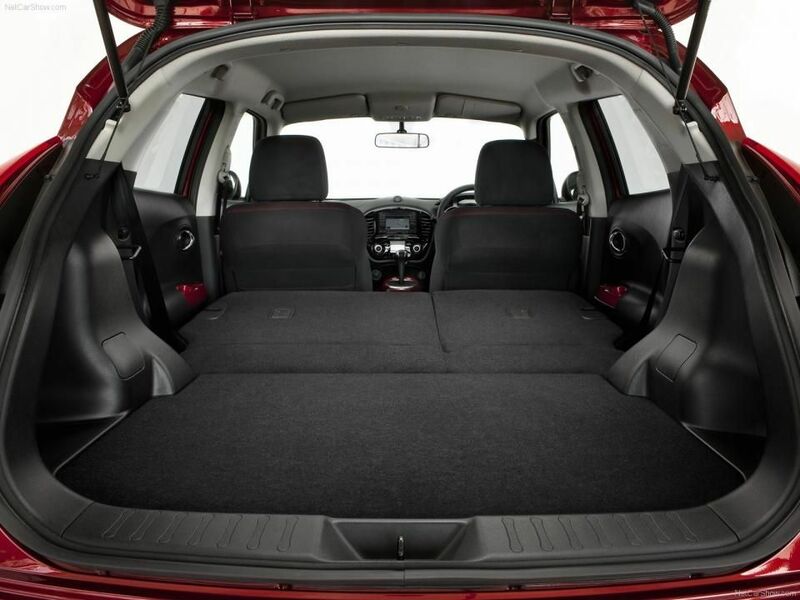 The back seats overlay flat, accounting for pets of any size, and an optional barrier keeps your pet securely contained where it can’t distract you. The Subaru Outback has been loved by puppies and their people also. The most recent rendition has an additional uncommon approach that interests the two species. Outfitted with a rough inside, the back of this wagon enables you to safely secure a canine bearer while likewise giving them a protected place to sit when their sloppy paws can’t be washed off. The Odyssey is an incredible choice for big families and their pets, with seating up to eight travelers and a lot of cargo space. The sliding entryways make it simple to stack a pet case in the passenger side, despite the fact that the back is also accessible. 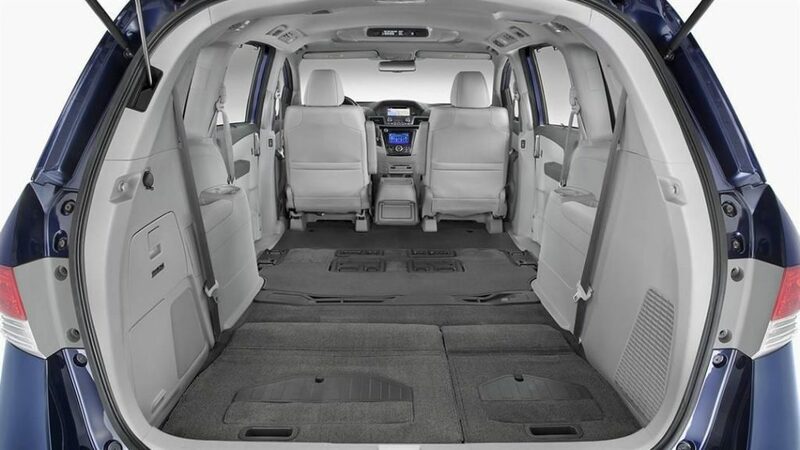 The Odyssey offers a special component, HondaVAC built-in vaccum cleaner, which helps keep the van clear of filth and fur.